An airport with one of the newest designs in New Zealand, Wanganui airport (IATA: WAG) serves the city of Wanganui and is found in close proximity to the Wanganui Regional Helipad as well as the State Highway 3 and 4 junction, making it an important transportation hub in the local community as well as to New Zealand as a whole. The city of Wanganui, also spelt as Whanganui, is a district on the western coast of New Zealand’s North Island. An urban area and part of the Manawatu-Wanganui region, it has lost its official city status following reorganisation of the island administrative system in 1989, however it is still regarded as a city by most of the local community. In reality the town is run by a district council, however it still possesses the hustle and bustle most New Zealanders associate with city life. 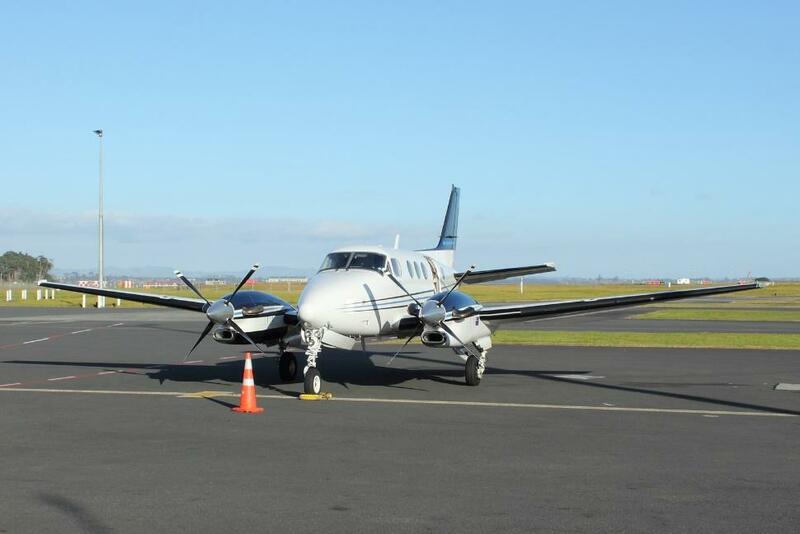 While Wanganui airport is not the biggest on the island, it still operates flights to several of the most crucial areas of the country. 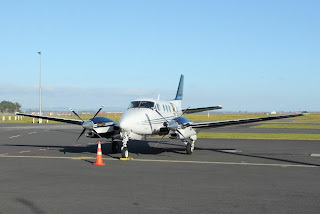 Air New Zealand Link, operated by Eagle Airways, provides regular flights to Wellington, Auckland and Taupo, providing an important connection from the area to the rest of New Zealand for tourists and local residents alike. With other public transport in the Wanganui area slightly lacking, companies such as Hertz and Avis now offer car hire services to those visiting the area. Many of those customers who opt to compare Wanganui car hire before setting off on their journey report that the savings they make combined with the convenience of being able to travel where and when they desire more than make up for the initial outlay on renting a vehicle.